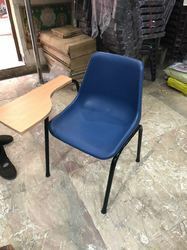 We are one of the leading manufacturer and supplier of Student Chairs. 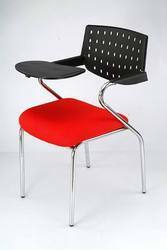 We are the leading and prominent Manufacturer, Wholesaler and Retailer of Stylish Student Chair. We are the leading and prominent Manufacturer, Wholesaler and Retailer of Writing Pad Chair. 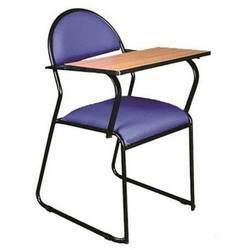 We are the leading and prominent Manufacturer, Wholesaler and Retailer of College Chair. 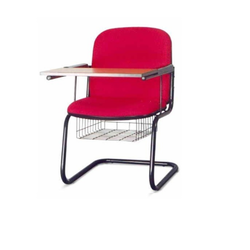 We are the leading and prominent Manufacturer, Wholesaler and Retailer of School Chair. 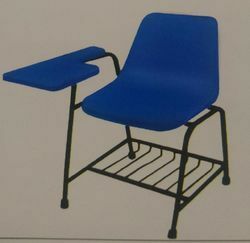 We are leading supplier of Writing Pad Chair. 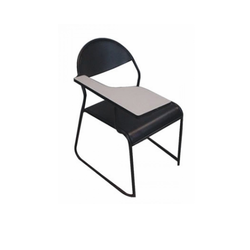 We are leading supplier of Cushioned Writing Pad Chair. 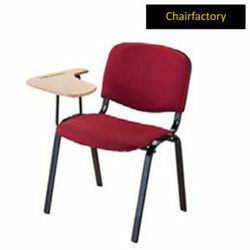 We are the leading and prominent Manufacturer, Wholesaler and Retailer of Tuition Chair. MS frame, fiber seat and wooden pad. We are the leading and prominent Manufacturer, Wholesaler and Retailer of Institution Chair. 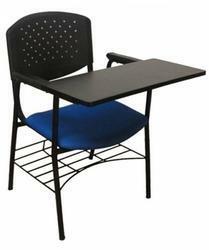 We are leading supplier of Cushioned Writing Chair. Looking for Student Chairs ?